Change the World With Your Change! 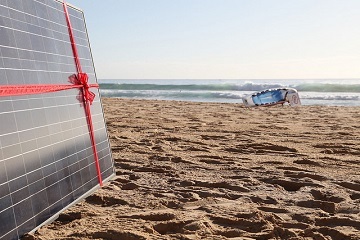 Sign up for the Everybody Solar MyChange for an easy way to support our work. Everybody Solar invites you to explore solar energy with Ovanova. If you own a home you can support Everybody Solar & our projects in about 10 minutes. 1. You fill out a survey, answer a 10 minute phone call (from the Ovanova partner Pick My Solar) that asks what your current and future energy needs are, and provide them with a current electric bill. Your time translates into a $100 donation to Everybody Solar. Everybody Solar and Solar Spectrum are now partners. Your decision to go solar could help Everybody Solar get $1,000. 1. You get a quote and decide to go with a solar spectrum system on your property. 2. You save $500 on your system because you used the referral through Everybody Solar. 2. Once you have installed the system, Solar Spectrum will write Everybody Solar a $1,000. 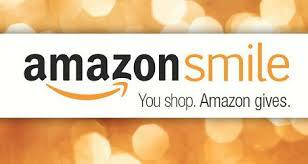 Amazon will donate 0.5% of the price of your eligible AmazonSmile purchases to Everybody Solar Inc. whenever you shop on AmazonSmile.